Younger Italians are drinking less wine than in the past, according to the market research firm UNICAB. The decline is a result of families dining and drinking together less often, as well as a high unemployment among young Italians, according to the study. The New York Times reports that wine “flash sales”—online sales that last a short period of time—are “screaming” deals that bring new customers into cyberspace. 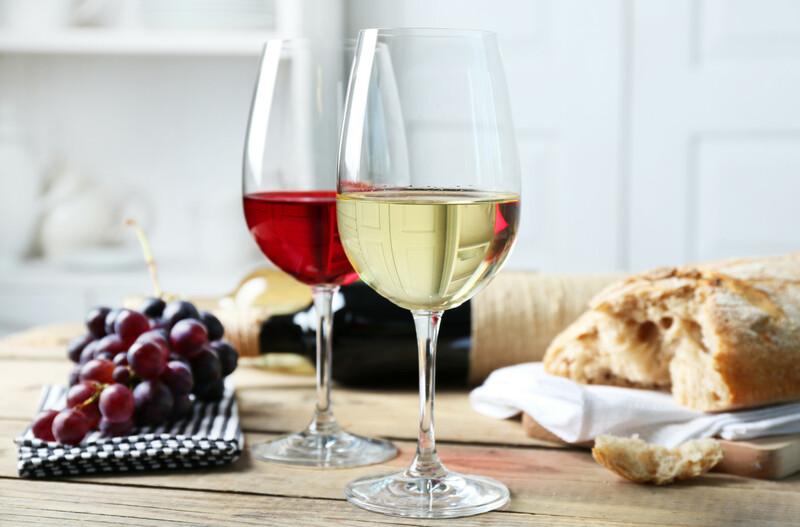 According to the wine industry consulting firm VinTank, the flash wine market has grown to about $100 million in annual sales, which accounts for 25% of the overall online wine market. Many are wondering, however, if the deep-discount model will last as the economy recovers. Francis Ford Coppola acquired the rights to the iconic Inglenook trademark and will be using that name for his Rubicon Estate in Napa Valley. Click here to read the full story. The Food Network announced a new wine collection called Entwine—the result of a partnership with California winery, Wente Vineyards. The wines are scheduled to hit shelves sometime in August. Boston-area cocktail fans applauded news that Fenway Park received the green light to serve mixed drinks throughout baseball’s oldest stadium.